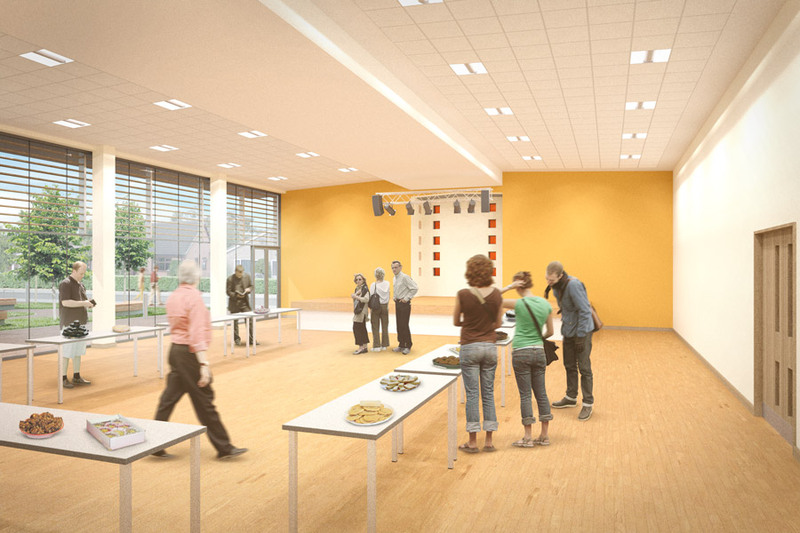 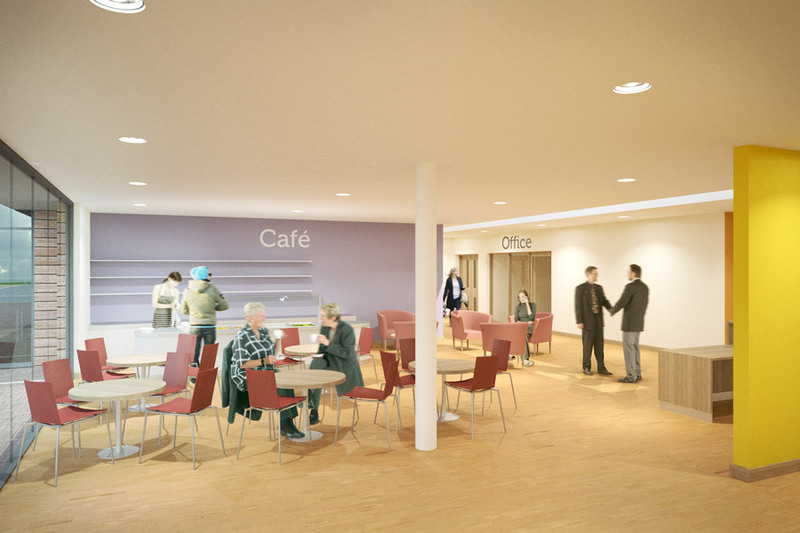 This is a project to replace an existing community centre with a state of the art facility. 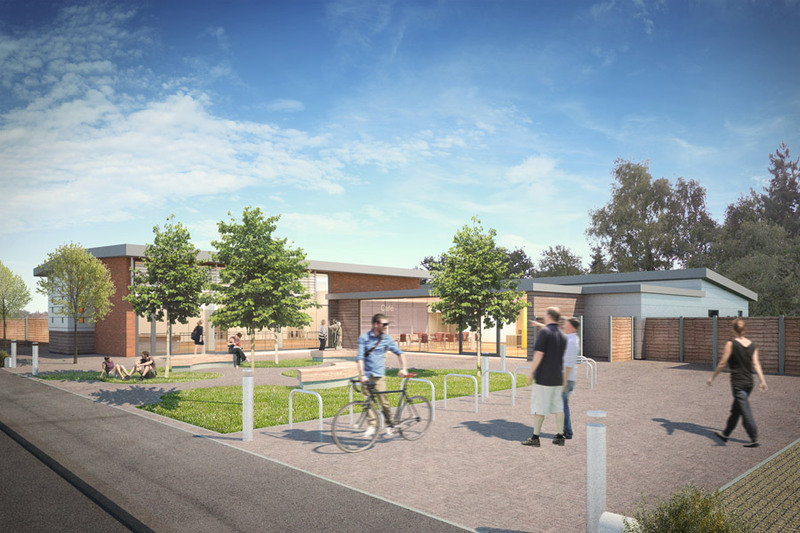 The new All Saints Community Centre will be positioned to the rear of the site, behind an area of tree and shrub planting. 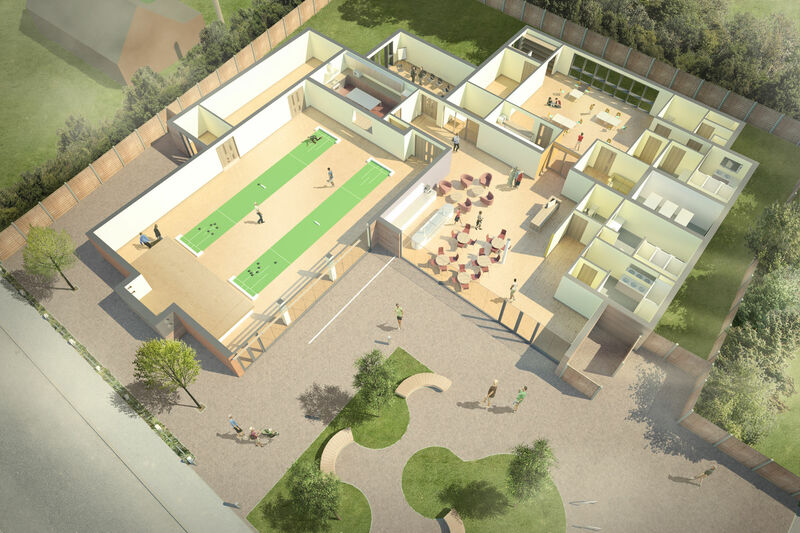 The basic plan form of the building is two interlinked rectangles, the northern one comprising the main assembly hall and the southern the nursery and the bulk of the ancillary rooms. 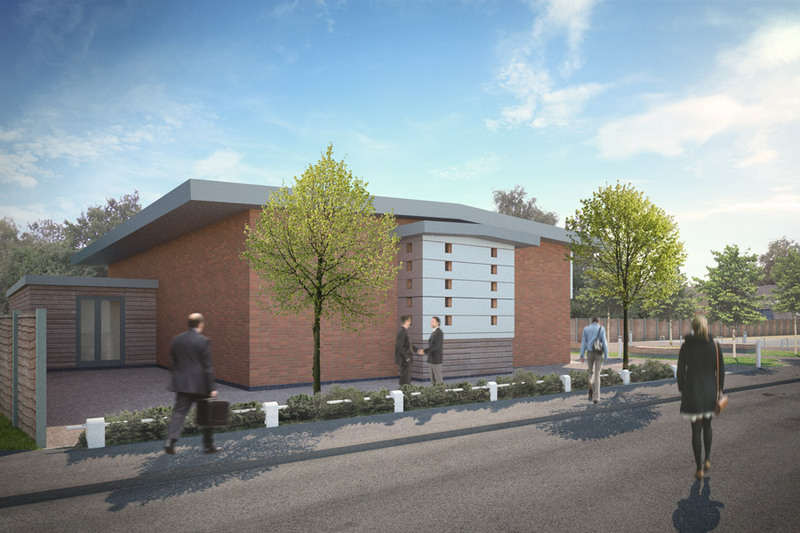 The design has gone to considerable lengths to take into account the adjacent dwellings, respect the residential nature of the site surroundings and enable the existing run-down village hall building to continue to operate until the new purpose-built community centre is constructed.